You guys rock. Squadron Packs are cool. They stimulate interest in a faction for those who aren't currently playing one, and provide the potential for fun alternate art model options in the same vein as your former Ace packs. Attack Shuttle, Sheathipede and VCX. If the shuttles can fit in the Ghost model it'll be amazeballs. 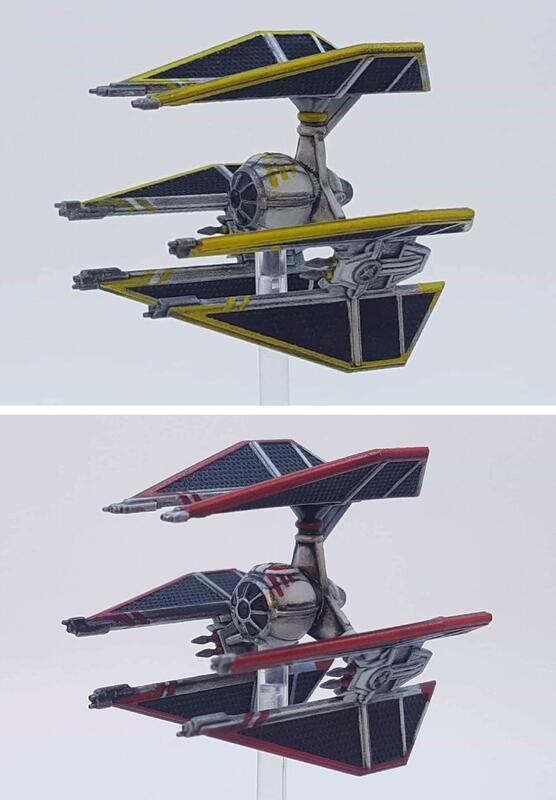 Sweet mid-cloak paint job TIE Phantom and two TIE Advanced Prototypes. It'll be beautiful. YV-666 and a Kihraxz. Bring on the Jabba and a bunch of illicit mischief. Scum need their full bag of dirty tricks, it's time. 2 F/O TIE Interceptors and F/O Bomber. They're out there, right? It could happen. Please do all of this by end of the year. I believe in you. Thanks. I can get behind this idea, we need a few more illicit cards. 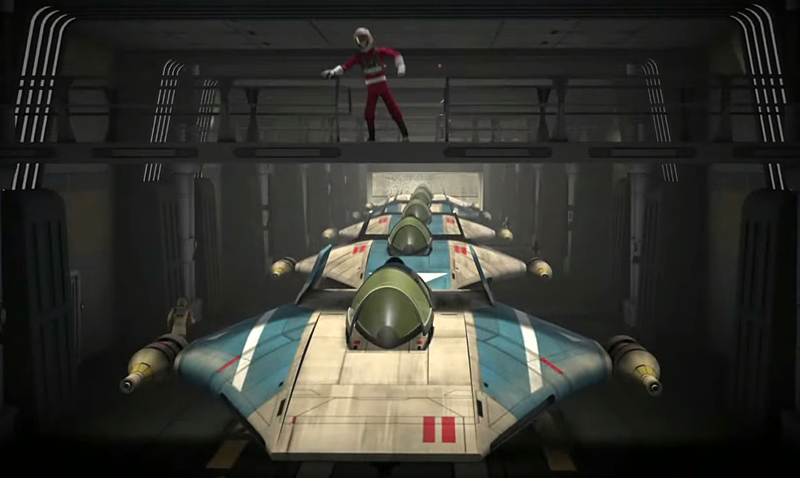 2 Phoenix Squadron A-Wings (there are many different paintjobs in Rebels). 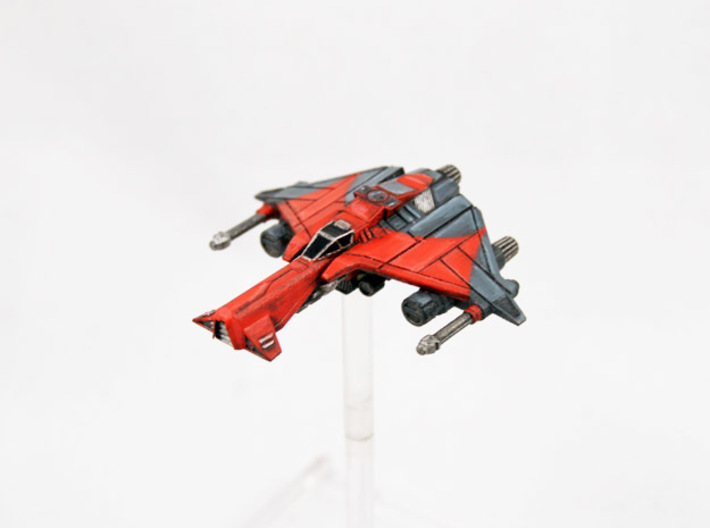 For imperials definitely Interceptors, more pilots, maybe an I5 interceptor? 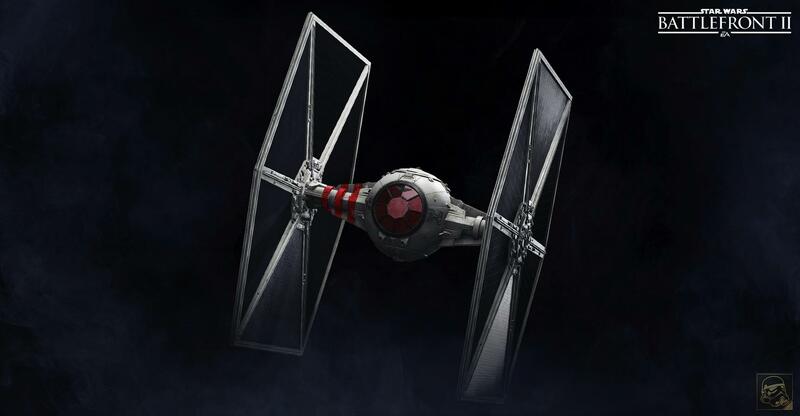 and I'm not sure what else but something that needs pilots, maybe the Tie aggressor? It could use some love though I'm not sure extra pilots would help. YV-666 and a Kihraxz﻿. Bring on the Jabba and a bunch﻿ of illicit mis﻿chie﻿﻿f. Scum need their full bag of dirty tricks, it's time. Missing an obvious opportunity for a repainted Nashta Pup z95 there! Isn't this just saying you liked the old Aces boxes and want them to continue? The only thing that makes the squadron packs different from that is the 10,000 generic upgrade cards for players who didn't buy a conversion kit, which makes the boxes more expensive to ship and take up more FLGS shelf space but don't actually matter to any existing player. All I'm seeing is "put multiple ships in one big box with new paint schemes, instead of being multiple smaller boxes with new paint schemes"...? I mean it seems fine, it's not like I hate it, either. And it would be neat to see something like the ETA-2 coming in a double pack, including one in Anakin's colors and one on Obi-Wan's. But that's also ultimately just asking for more paint schemes... remember when everybody was mad ships are more expensive? Only 2 ships? There'd better be some **** good Illicits added to make up for the missing third ship or the Phoenix Cell pack had better ******* cost more. I would rather FFG consider doing 'new' 2.0 core sets for the Prequel & Sequel era, containing an N-1 vs Vultures and T-70 vs TIE/fo (no new pilots or cards, maybe gas clouds added?) than bundling ship rereleases into Squadron Packs. They work for launching an entirely new faction, but what advantage does it yield for existing vessels? I'd also despise it if shiny new cards were thrown into them, as I already own a VCX (for instance) and I do not want to buy a second. If they are going to do new cards for existing ships, either bite the bullet and add them to the rereleases (and accept that rioting will happen), or release them in a card-only form to supplement both the rereleased ship and the conversion kits. All I want is cheap card packs without the ships. Definitely - it seems like the Scum are really undefined ATM - The Resistance and First Order have Tech, Separatists have Tactical Relays, etc. - Illicit was what made Scum unique in 1.0. Plus, I miss my Glitterstim. I think the Squadron pack is a great idea for all factions, as well. To meet your As + Bs needs - "Heroes of Endor", since in the original trilogy that's where we first saw both of those ships. Agreed, it seems like some of the current Illicit upgrades are just there to say we have some Illicit upgrades. I mean, I might quibble over suggested contents, but certainly every faction should have a Squadron Pack. A Squadron Pack for each faction. A separate "essentials kit" with range ruler, maneuver templates, obstacles, damage deck, rules reference. $20 MSRP or so. Create instead "two player beginner game." Is it essentially the old Core Set with a different name? Yes. But by giving it a different name, you'll change the marketing. By making this beginner game/squadron pack distinction, you create two pathways into the game. Want to play at the kitchen table? Beginner game. Include more scenario-like games, so that there is a bit more than just deathmatch as an option. The way in for someone who wants to dip their toes into X-Wing is still there. However, there's a lot of folks who don't need it. Returning players after a break. Folks with experience in other miniatures games. Having to buy three ships for a faction you might not even play (or might already have 10 other TIE Fighters already in the box) is frustrating. To that end, I'm also kind of annoyed that there are still several upgrades which are *ONLY* in the core set. To my knowledge, Sense and Instinctive Aim can't be found in any other place, and Supernatural Reflexes is only in that and the TIE /x1 pack. Instinctive Aim isn't really a great fit for the no-ordnance Aethersprite, but Sense missing? C'mon. Not only that - Rebels have access to them in the Falcon, which I enjoyed in 1.0 with the Smuggling Compartments because it was unique and we had some good ones, but since all of the current Illicits tend to work best on medium or large-base ships already, there's really not a lot of difference between "Rebel Scum" or "Scummy Rebels" any more. New Squad Packs for the factions that don't have them yet would be pretty sweet. 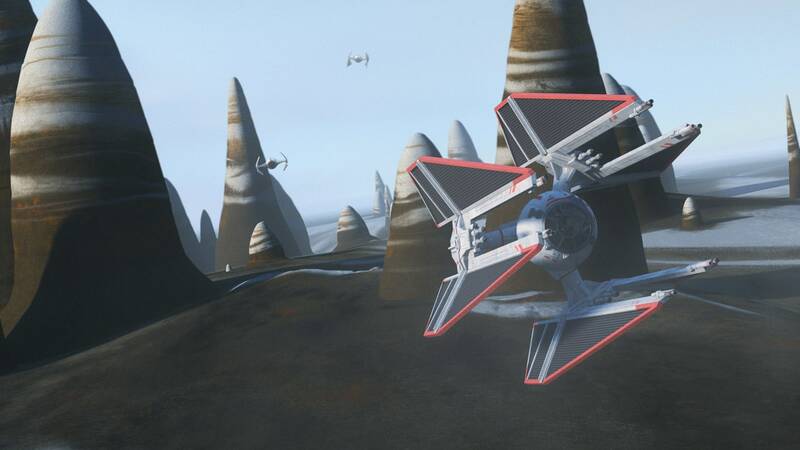 I'd rather the Rebels get one with a Blade-Wing and two Phoenix Squadron A-wing's like @Odanan suggested, but I'm guessing everyone has their own preferences for each faction, so I suppose we'll see what happens. Here's hoping new Squad Packs come sooner rather than later. They feel like one of the best ways to get into the game, especially if you don't want to start off using the factions included in the core set. Plus there's the value aspect. Any pack that has multiple models is a plus in my book. Always nice to feel like you're protecting your wallet while indulging your hobby. To meet your As + Bs needs - "Heroes of Endor", since in the original trilogy that's where we first saw both of those ships. Would be so down for that, would be ice call back to the original trilogy. I'd be fine with any of the other A+B suggestions as well as long as we get As and Bs but this would definitely be my preference. I like this idea though I think they shouldn't be stuff like "one large + one small," I think the format of two + 1 small base ships used in the GR and CIS packs is nice. Then again, I don't want their to be an assumption that they can't step out of that either. For instance, I think the Ghost pack as you described is EXACTLY how those ships should be released in a future wave. Do they call it a squadron pack? Not sure. My thoughts are closer to @Odanan's ideas but not exact. It feels like the place you want stuff that you want multiples of plus something that either supports the multiples or stands on it's own. I'm excited to see how they might use the format in the future.